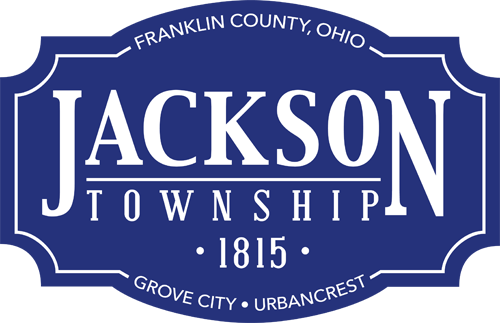 The Jackson Township Board of Trustees is committed to a transparent and open government, and voted unanimously to partner with the Treasurer of Ohio to make Jackson Township’s financial data readily available at OhioCheckbook.com. Ohio Treasurer Josh Mandel announced March 31, 2016 the launch of Jackson Township online checkbooks available at OhioCheckbook.com. Jackson Township’s online checkbook when going live included 8,369 individual transactions representing $32,441,048.92 in expenditures during a two-year period. Read the Treasurer of Ohio’s March 31, 2016 press release at http://ohiotreasurer.gov/News/6532 or see a listing of local governments participating at http://local.ohiocheckbook.com. Pictured is Jackson Township Fiscal Officer Ron Grossman.